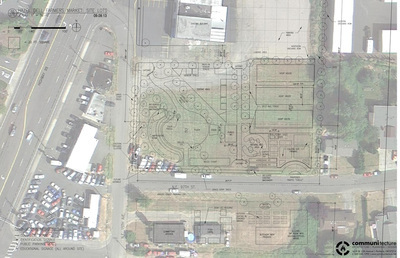 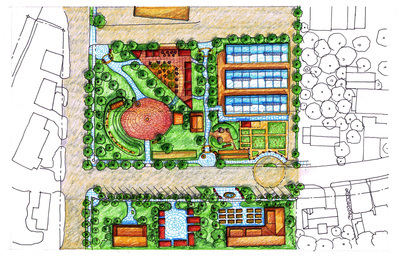 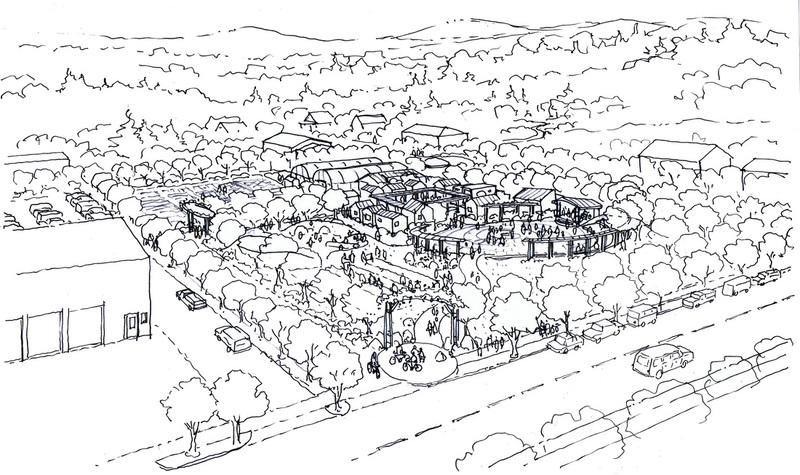 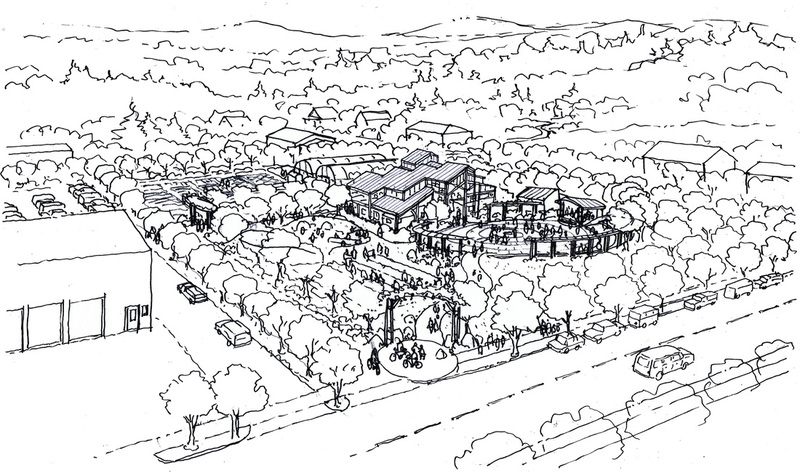 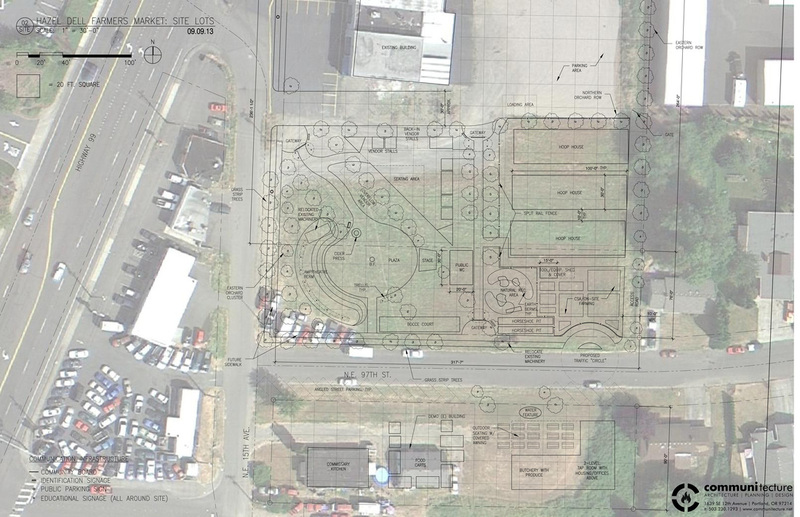 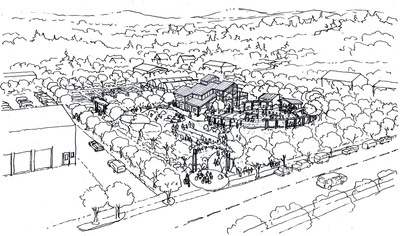 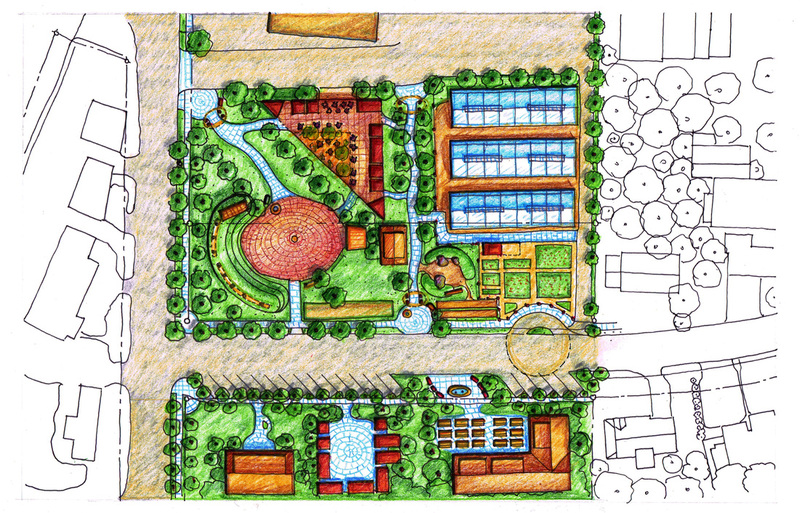 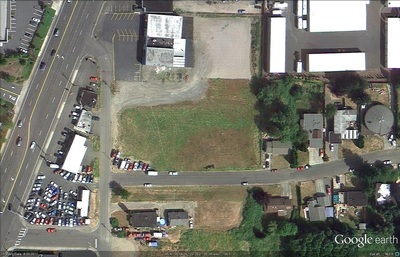 The Hazel Dell Farmers Market development process is well underway. 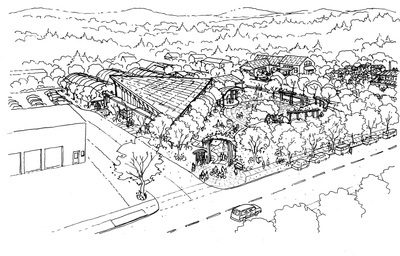 Even before this phased project is complete it will attract and support a regional network of small farmers, providing a community-centered node of activity where locally grown, largely organic produce will be available. 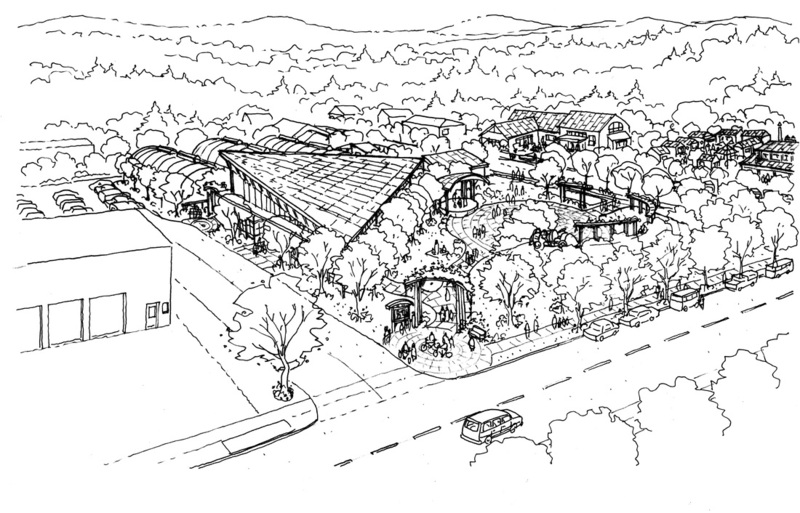 There will be many other amenities at the site as well, including a covered market structure, Community Supported Agriculture gardens and greenhouses, permaculture & food forest landscaping, and various family-oriented amenities including play, performance, and game areas. The large-acreage site is already secured and funding is being developed now.